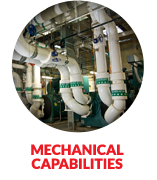 RK Mechanical helps general contractors and owners perform commercial construction and renovation projects by designing and installing mechanical and plumbing systems that bring their buildings to life. 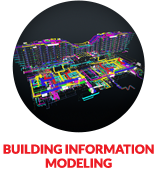 As trusted advisors with design-build experience, we deliver innovation solutions during every phase of a project to help customers mitigate risk by achieving consistent quality within budget. 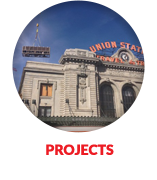 RK Mechanical has installed mechanical systems in many of Colorado’s landmark construction projects, including DIA, Denver Union Station Crawford Hotel, the Rocky Mountain Regional VA Medical Center and the Gaylord Rockies Hotel and Convention Center. 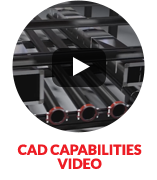 For a free consultation about mechanical systems for your next project, contact rksales@rkmi.com.